» Pros and Cons: Should You Outsource Your HR? Pros and Cons: Should You Outsource Your HR? A Human Resource Advisor is essential to any company, even if you’re working from home and you are your own boss. Fields in the human resource sector can take a lot of time and it can be extremely difficult and costly to do in-house. 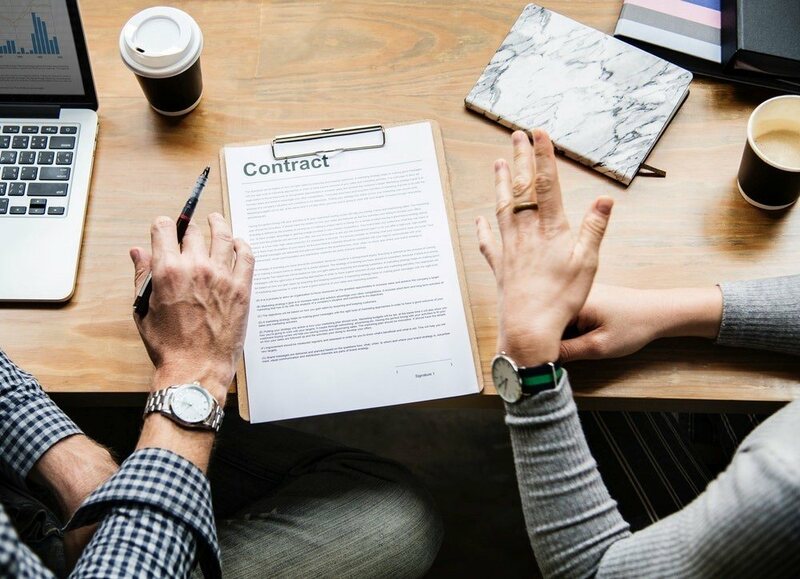 This blog post takes a look at the pros and cons of hiring a specialist company outside of the business to deal with human resources. What is the Purpose of HR? Rather than hiring someone in house, that literally sits in the office dealing with payroll and recruitment etc, companies can go to specialist HR companies outside of the office to help with different sectors of HR. Rather than having one person that knows small parts of each subject, hiring a specialist from an external company would mean that they know that specific field inside out and back to front. An internal HR Advisor may not know each field quite as expansively as a specialist that deals with different queries each day. Linking in with skills and knowledge, a specialist should really know the ins and outs of the legislation around their specific field, such as pensions and recruitment. This will ensure legal compliance and could potentially save your company thousands of pounds as your in-house HR Advisor may do something wrong that they are unaware of at the time. Companies can focus on the main day-to-day running of their business rather than spending time focusing on parts of the business that, while important, won’t be bringing in any revenue. Outsourcing your HR team will allow your business to grow, thrive and most importantly, bring in more money. Rather than paying someone an annual salary, it may work out cheaper to pay specialists in specific areas by the day. The cost of a company managing their own HR can be pricey in terms of both money and time. Employment law is also another thing that should be thought of in terms of price; not complying with the law can mean hefty legal costs that you’ll have to pay for. SME owners that are used to taking control and are used to being the employer of their HR advisor will have to take a step back and give control to someone outside of the business. While the specialists will know what they’re doing, it may be quite unsettling handing over important jobs to someone that doesn’t know the business as well. I hate to break it to you, but if you choose to outsource your HR, then the chances are that you won’t be their pride and joy, and you won’t be their only client. They may not offer the same level of personalised attention that perhaps someone in house may offer, and sensitive issues may be handled better if dealt with someone in house. Having someone in-house to deal with your problems will mean that someone is there 24/7, and your employees will be able to approach them with personal queries. However, if someone is offsite constantly, then their only way of contact will be email and phone, and they may not always respond. Each business is individual and business owners should be able to decide from their own circumstance whether they will need someone in house, or whether they will benefit more from outsourcing a specialist. It is important to weigh up the pros and cons to decide which is best for the business.